Geocaching is a treasure hunt game, where the coordinates of the treasures are published on the internet (http://www.geocaching.com, basic membership is free). Often the coordinates point to nice or remarkable locations that are not even mentioned in travel books. Since many of the congress participants are also geocachers we will try to place a few Go related caches during the congress. So Geocachers, please don’t look only at the caches you planned for back at home, but also check regularly for new caches on the geocaching.com platform. We also encourage you to meet the local geocaching community at two event caches on both Mondays 6:00 pm at the Meeting Space. 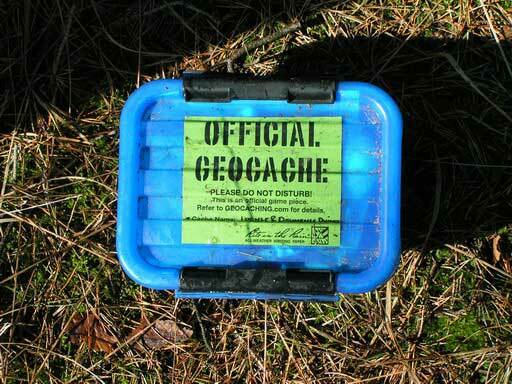 Muggles (i. e. people not yet aware of geocaching) are welcome, if they want to learn about this interesting hobby.